In case you haven’t been paying attention to the news, you have probably heard about all the troubles that PSP is facing in the near future. Sony is doing its best to save its gaming business, but Apple iPhone has delivered some big blows to PSP. 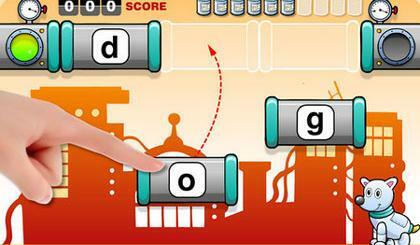 iPhone may be a smart phone, but there are so many cool, sophisticated games available for it on iTunes. I am a big fan of motor racing apps on iPhone. I have been very impressed with the quality of some of these games, and the fact that you can race against your friends and computer rivals makes these games last a while. 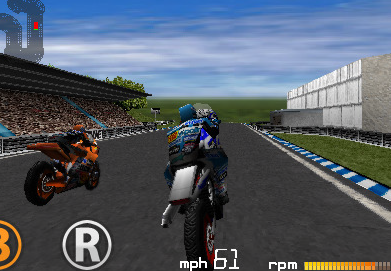 Moto racing games are usually action-packed and very entertaining. That’s my type of game. 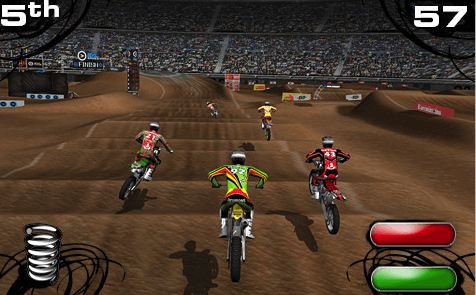 2XL Supercross: the best bike racing game on iPhone bar none. Nothing comes close to it as far as graphics and game play are concerned. Moto Cross: reminded me of the good old Microsoft Motocross. It’s a wonderful motor racing game for iPhone. And the graphics are superb too. 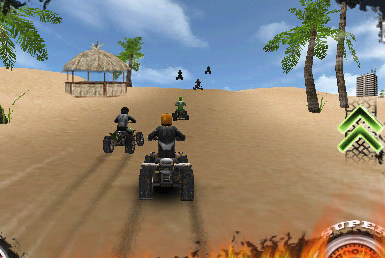 Dirt Moto Racing: a fun ATV Moto racing game that will keep you entertained for a while. Not too easy but still entertaining. Moto Racing GP: a cool bike racing game for iPhone that comes with easy controls and superb graphics. A lot of fun. 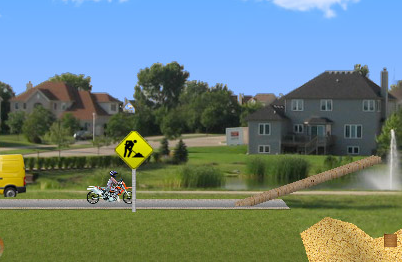 Dirt Bike Extreme: this is one of those challenging games that will keep you coming back for more. Good luck with navigating your way through this game. 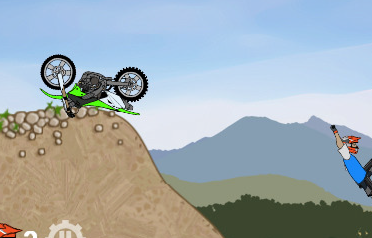 Moto X Mayhem: another fun Moto racing game for iPhone. Great physics, decent graphics, and addictive game play. 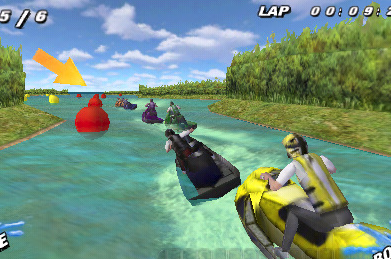 Aqua Moto Racing: you like racing on water? This is the game for you. 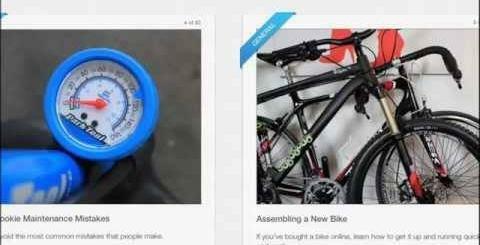 It’s actually pretty fun and brings some variety to your iPhone racing life. 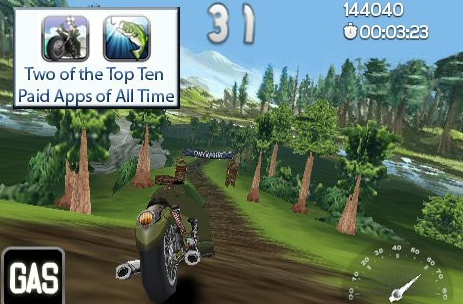 Motocross: an exciting motocross game for iPhone that comes with 40 levels of play and WiFi play support. The developers keep adding levels every month which is a plus. There you have it. 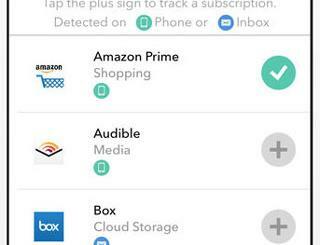 8 cool moto racing apps to keep you entertained at all times. With games like these, who needs a PSP?